Michael Golder is an animated, insightful storyteller. Some might even call him a character. He grew up on the tough streets of 1960s Philadelphia on a steady diet of cheese steak and doo-wop music. His parents ran one of the only music distribution companies on the East Coast that distributed records from Black-owned labels and musical acts. Michael credits his parents for his pioneering sensibility and spirit for advocacy on issues of equity and fairness. When it comes to motivational and inspirational speaking, Golder sets himself apart from the crowd by offering uniquely applicable life lessons gleaned from a successful and truly varied business career. His blindness, acquired later in life, also gives Golder a certain perspective on battling adversity and overcoming odds. Golder considers himself an innovator in everything he does and constantly stresses to people he meets the importance of adding value to every endeavor they undertake. Golder knows a thing or two about reinventing yourself for life's second or even third acts. Golder started his career in music promotion and then moved to the garment industry where he specialized in men's wear. Beginning in sales, Golder soon became sales manager and later president of a multimillion dollar manufacturing company within the garment industry. After building a successful career, a sudden eye condition--brought on by severe stress--left Golder blind. This sudden, life-changing development forced Golder to adopt a new life credo he summarizes through three character traits: Be Focused, Be Aggressive, Be Persistent. Golder currently hosts two radio shows. 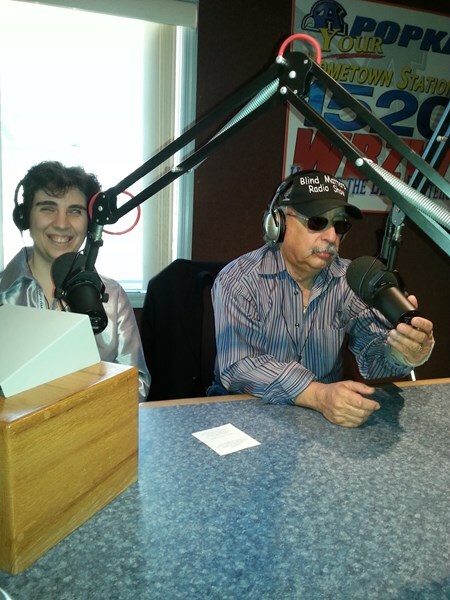 One is a nationally broadcast talk show called, Blind & Beyond Radio, it's the only one of its kind in the nation. The other show is an all-music format featuring classic rock and doo wop. Golder spins records and offers interesting fun facts and personal stories about the acts he's met. 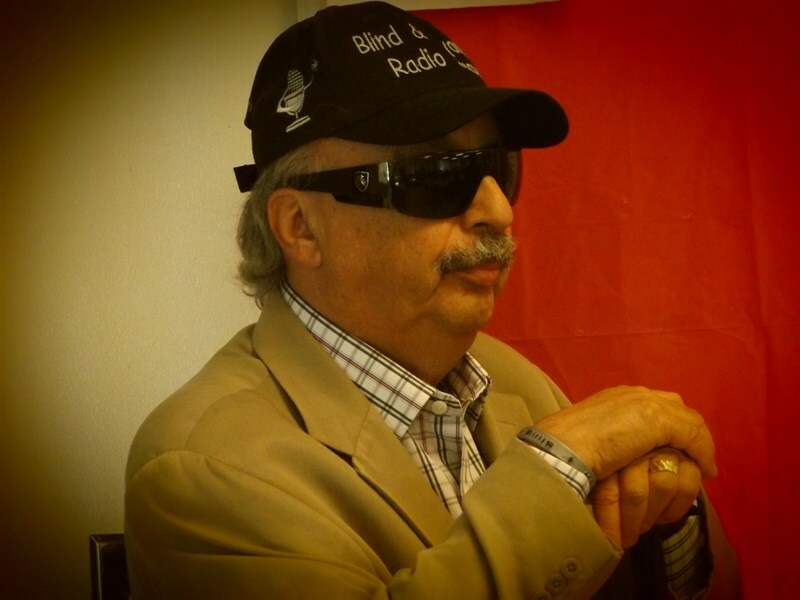 Living with vision loss revealed to Golder a troubling reality. Too many misperceptions exist among the sighted community about what people who are blind and visually impaired can actually do. These misperceptions, Golder learned, too often lead to barriers that prevent full inclusion. These barriers, often erected unconsciously, include: discomfort, pity, fear and stigma. Golder is able to uniquely inspire audiences on overcoming adversity and offers sound insights for actively and purposefully living your best life...all delivered in a bold, no-nonsense Philly-style. 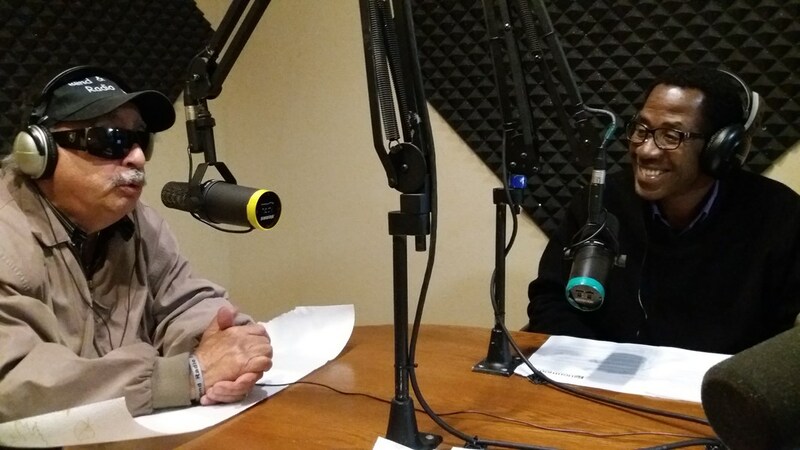 Please note Nationwide RadioHost/Blind Inspirational Speaker will also travel to Winter Park, Lake Jem, Maitland, Goldenrod, Altamonte Springs, Clarcona, Fern Park, Gotha, Casselberry, Ocoee, Windermere, Apopka, Longwood, Winter Springs, Winter Garden, Kissimmee, Oviedo, Oakland, Lake Mary, Plymouth, Chuluota, Killarney, Sanford, Zellwood, Montverde, Lake Monroe, Saint Cloud, Ferndale, Intercession City, Sorrento.